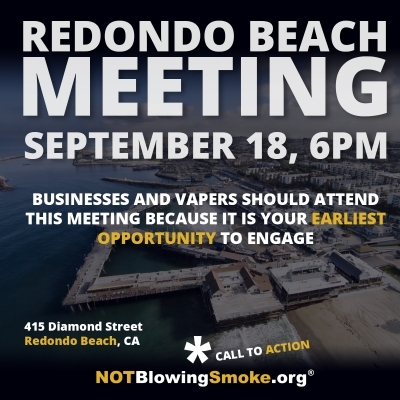 On September 18th at 6PM the city council of Redondo Beach California will be discussing tobacco control plans such as limiting use in public places, options for retail tobacco control policies, multi-unit housing restrictions and tobacco retail licenses. There is no mention of a possible flavor ban component. However, these types of meetings often lead to it. 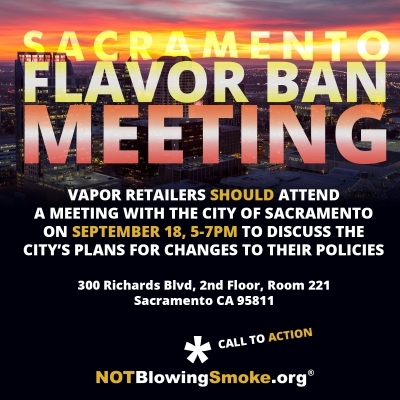 Vape shops, e-liquid manufacturers and all tobacco retail license (TRL) holders in Sacramento should attend a meeting with city officials that will be held on September 18th from 5:00pm to 7:00pm at the address listed below. The city will be presenting the proposed amendments to the licensing scheme, including the prohibition on the sales of flavored tobacco products, and are open to input from the affected businesses. 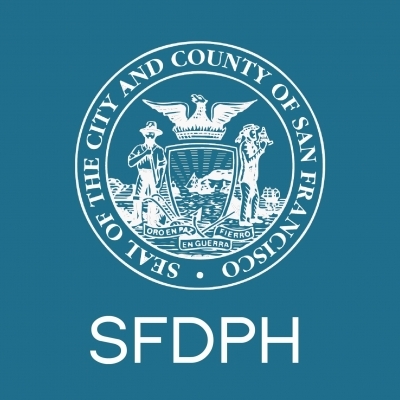 On the same day we were able to deal with the flavor ban in Oakley, but earlier in the morning, the Marin County flavor ban hearing got postponed until a later date. A date that hasn't been set yet. Watch this space because it won't be going away but it will likely incorporate several exemptions or grandfathering clauses for existing businesses to continue doing business as usual. 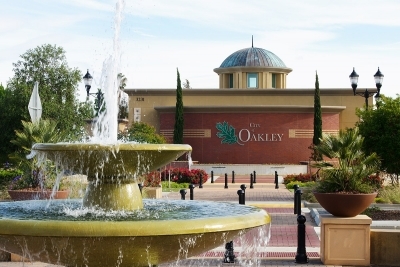 No flavor ban in Oakley. While I never allow myself to call anything a "win" since most wins are always of a temporary nature anyway, I think we can safely say that a flavor ban will not be part of the consideration in Oakley. 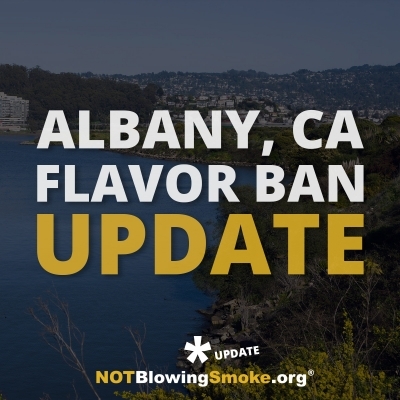 The City Council meeting in Albany CA has been moderately hopeful based on the concerns of several of the city council members who were not ready to move forward on a flavor ban policy. Mayor McQuaid and Council Member Nass wished to move forward and believe there is support in the city for a flavor ban ordinance but the rest of the city council wasn't so eager. 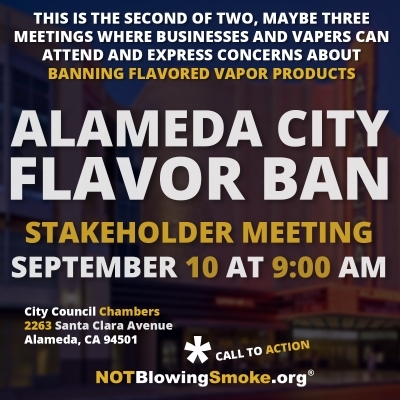 We would like to urge you to submit written comments to the city council at the contact details below to express your concerns about prohibiting the sale of flavored vapor products in the city and strongly recommend you attend the next meeting on September 10th at 9:00am. 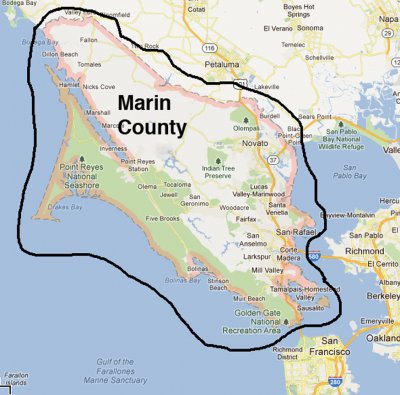 Marin County, another municipality on the long list recently published by Not Blowing Smoke, has decided to move forward with the introduction of a flavor ban. 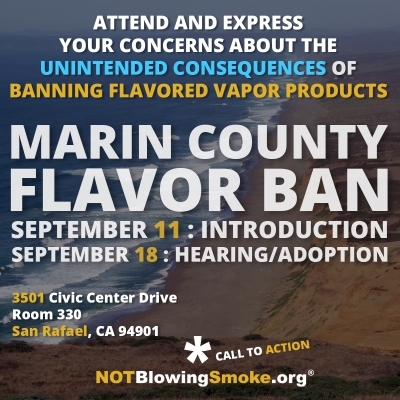 Introduction of this ordinance is scheduled for September 11th at 9:30am in San Rafael. 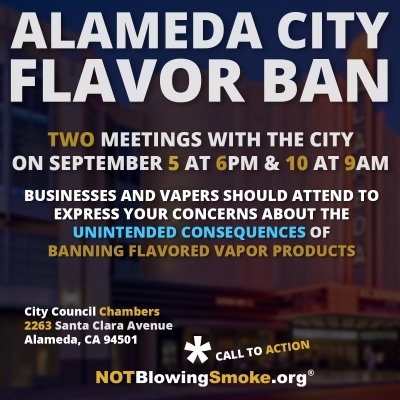 The city of Alameda, CA is considering an overhaul to their Tobacco Retail License (TRL) which includes a ban on the sales of flavored vapor products, according to the draft ordinance they have put together. There is time to act! 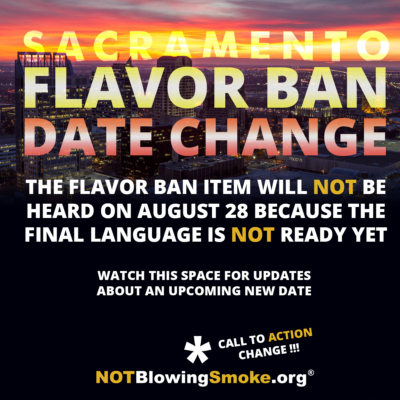 The city clerk in Sacramento confirmed that the flavor ban item will NOT be on the agenda for Aug 28th. We are calling off the rally but please watch this space for updates. No new date has been provided. The language of the ordinance is not ready yet. 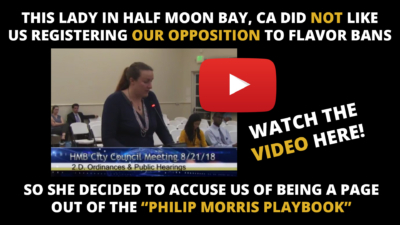 As you can see from the video, Amber decided to mention our opposition and call us "a page out of the Philip Morris playbook". Which does not surprise us considering that ideological anti-tobacco crusaders will always try and smear any opposition as being the work of "evil big tobacco companies". We consider this a positive sign. 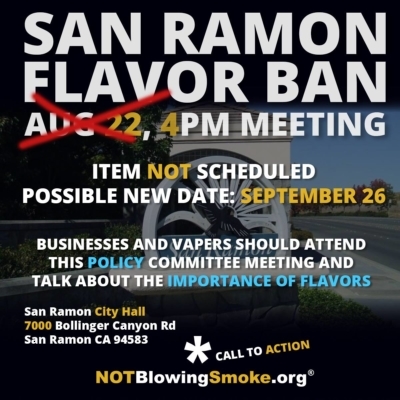 The flavor ban item will not be heard by the San Ramon Policy Committee on August 22nd 2018 as originally planned. The possible new date will be September 26th.